Well over a year ago, my friend Mel invited us to visit Wigtown, Scotland with her. Mel and her husband had booked The Open Book for a week, the bookstore you may have read about, the one where part of the deal is you get to run the attached bookstore during your stay. Did we want to come along? 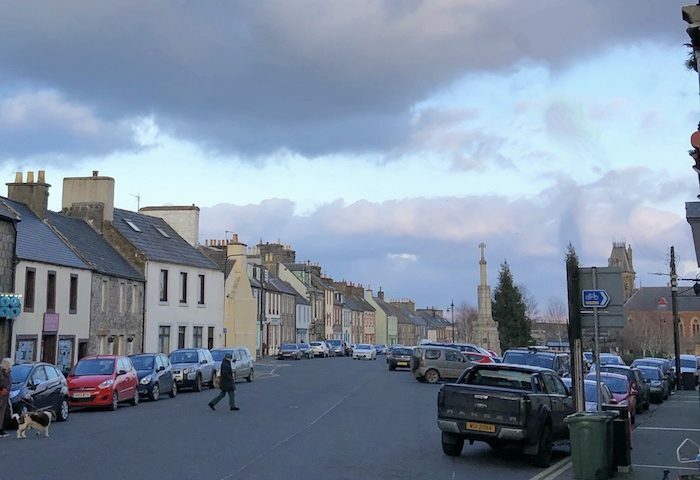 Since 1998, Wigtown has been Scotland’s official book town, which simply means a town or village with an unusually large number of used or antiquarian bookstores. (It also hosts a huge literary festival each fall, which the locals told us we needed to come back to experience for ourselves). But about those bookstores: “unusually large” only begins to describe the literary bookselling scene here. From where I’m standing in the above photo, you can see EIGHT bookshops, plus the entrance to an ninth. 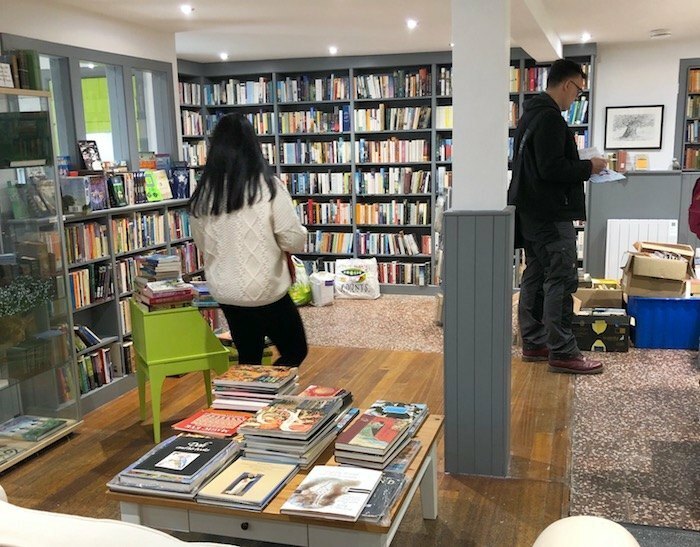 This photo above takes you inside The Open Book, where guests-turned-booksellers are completely free to shuffle the inventory around any way they’d like, creating special collections, display windows, featured titles … whatever you’d like. Here you can see Mel hard at work creating book pairs. December turned out to be a lovely time for a visit. It was chilly and so, so windy, but Scotland’s temperate climate meant that even though it was winter, the window boxes were still in bloom outside. And when you’re cold from walking about town, what better respite than to pop into a lovely little bookstore? 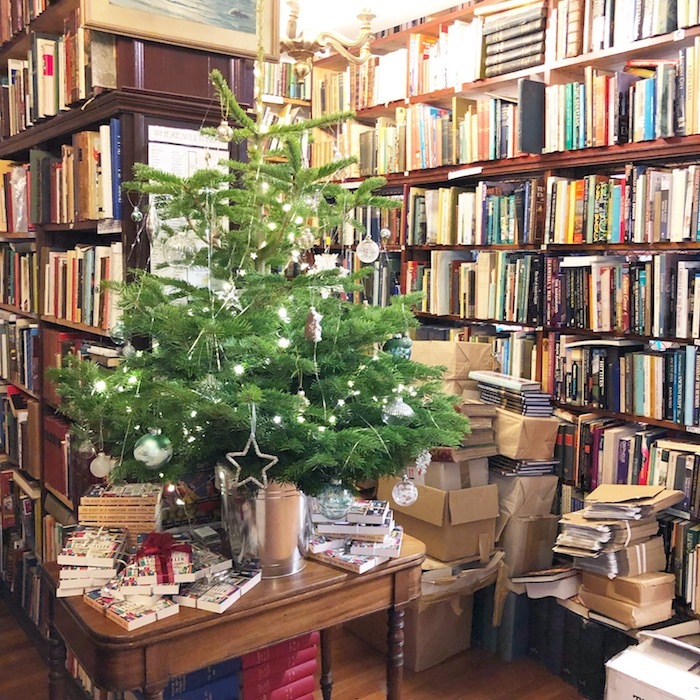 This is just one of many rooms of The Bookshop, made famous by owner Shaun Bythell’s memoir The Diary of a Bookseller, which you can see tied with ribbon and stacked up for sale under the tree above. 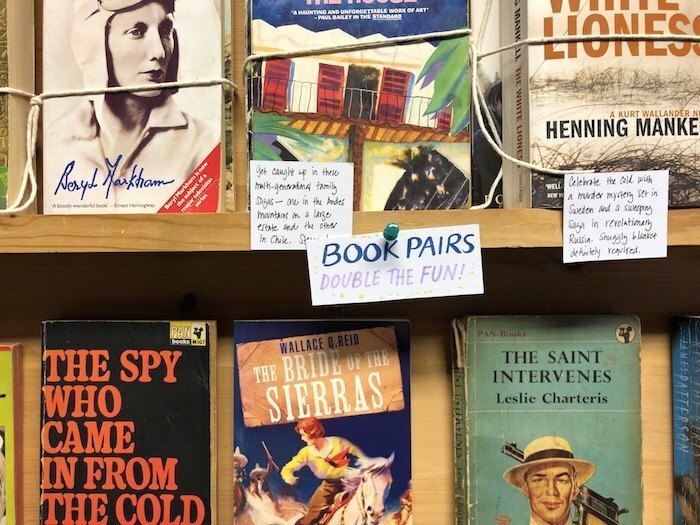 The Bookshop holds more than 100,000 books—including the most extensive collection of vintage Penguins and Pelicans I’ve ever seen—on a mile of bookstore shelves. 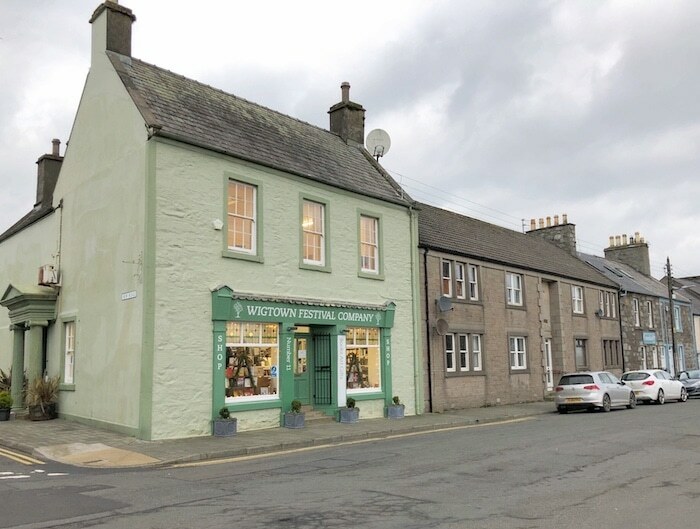 This pretty green building is home to Number 11: Wigtown Festival Company Book & Gift Shop. So as not to compete with the used bookstores, it’s the only place in town that sells new books. 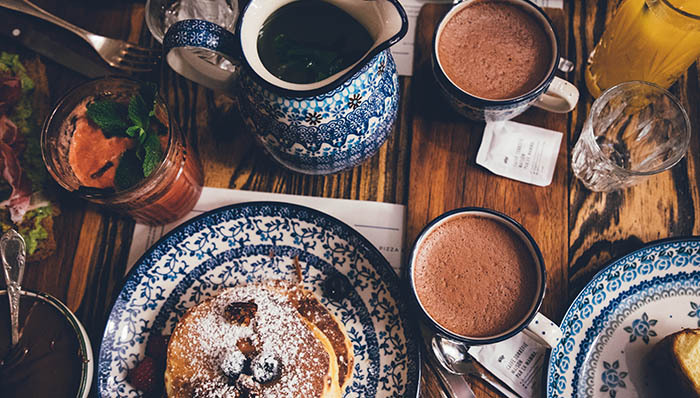 A close second in the favorite bookstore competition is Reading Lasses, which also serves delicious lunch in the back, and a nice assortment of desserts I’d previously seen only on the Great British Bake Off. I wish I’d grabbed a photo that did justice to their cheerful pink façade! 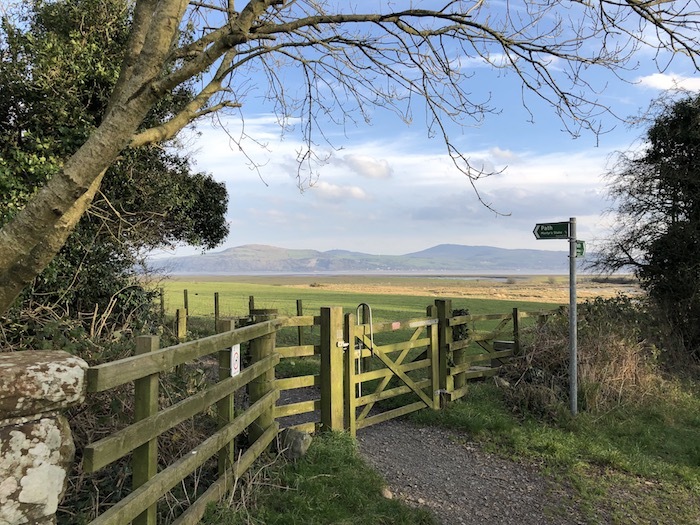 This photo is from our very windy walk down to Wigtown Harbor. Isn’t it gorgeous? We so enjoyed our time in Wigtown. 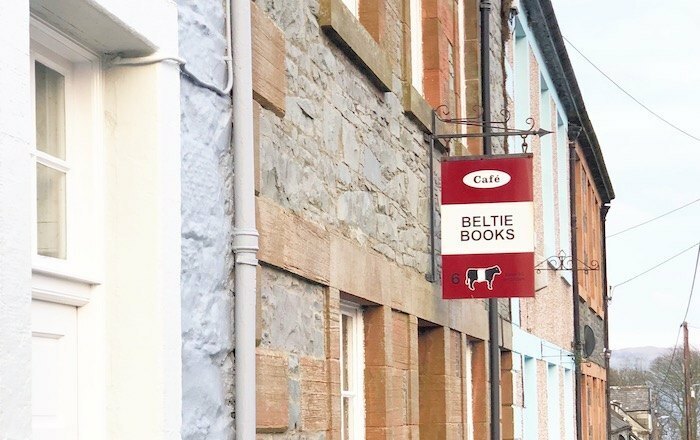 It was a delight to spend time in a community so thoroughly centered around books, and we knew it was a good sign when we kept meeting locals who’d initially visited for holiday and finally fulfilled the dream of moving to Wigtown one day. When I shared posts about Wigtown on Instagram (some of which are saved in my highlights), I was surprised how many of you had visited! Have you been to The Open Book, or would you like to visit in the future? What should I see in the area if/when I go back? I’d love to hear all about it in comments. P.S. 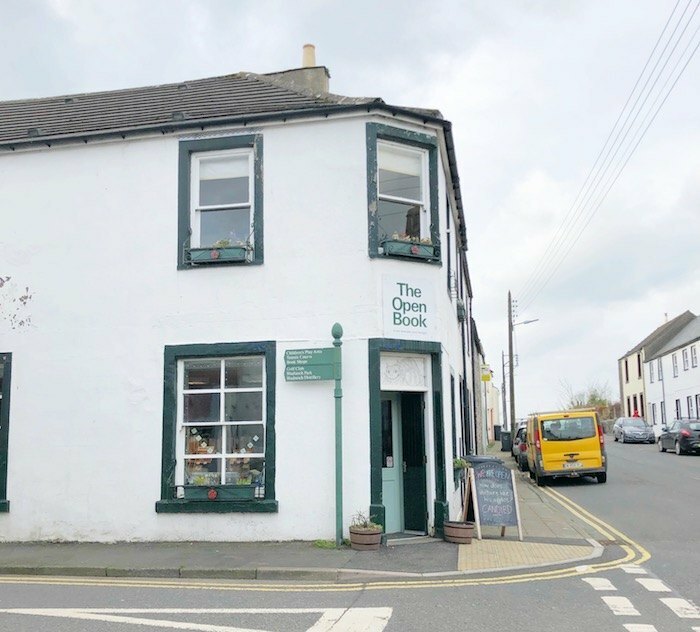 These bookstore photos I shared are just a few of Wigtown’s literary offerings: check out the full current list here. P.P.S. If you’d like ideas for Scotland-related reading, don’t miss this post, including the comments section. That is literally a dream come true, such an opportunity- and to have the family on board with it!!! 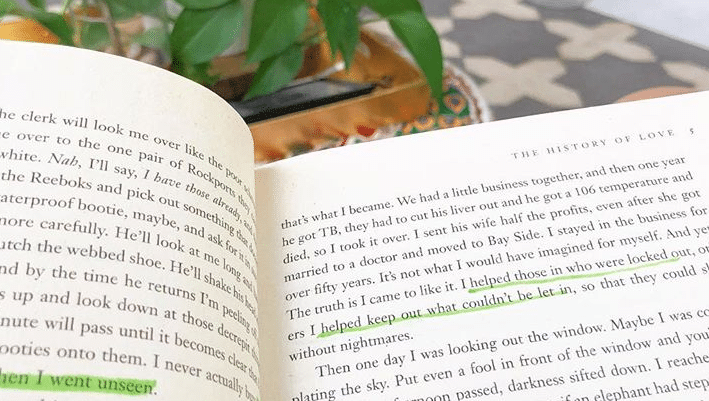 I’m the reader/book lover in my house and usually I turn to reading on the couch while the husband and kids watch tv and I get all the ‘annoyed’ looks and feelings that I choose to read again and again. But those are my probs. 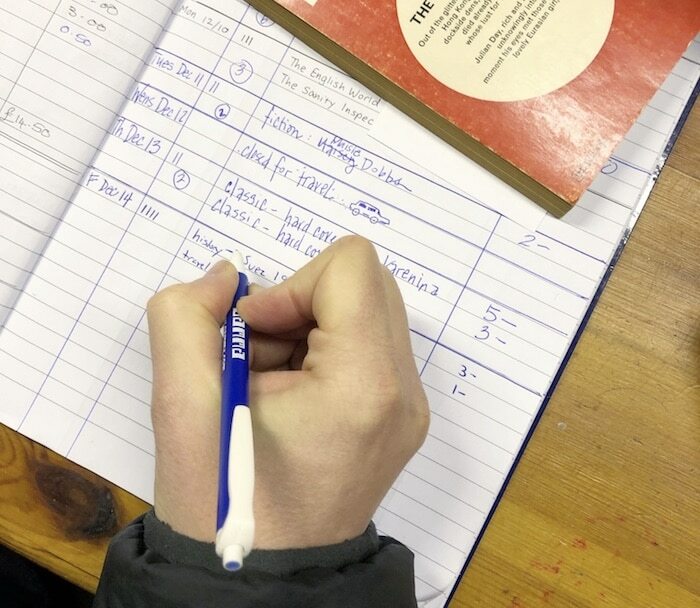 This is the coolest idea, to have people come and run a bookshop for a day because who hasn’t wanted to do that? (or what bibliophile hasn’t I should say). And what a quaint picturesque place!!! Thank you for sharing. Have you considered a group tour to visit this town and others in Scotland or Ireland. I’d sign up! Me too… Anne, what a great idea for an MMD Book Club Field Trip!!! Yeah! Two of my favorite bloggers are friends! When I read you were both headed to Wigtown, I will wondered about the timing and if you would meet. Hah! Now it all makes sense. I would have wanted to load so many of those books into my luggage. 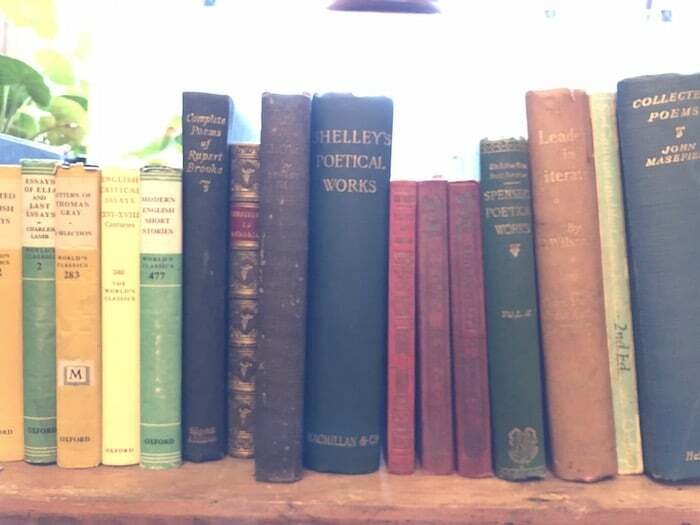 Whenever we travel we always visit used bookstores and find tokens of our travels. Would seem I need to add this town to my list of places to visit. I might not ever leave, though. I found you through a link from Mel. I love love love her, not just her recipes but her book talk and adventures, and now I love you, too! I tell everyone about your podcast and my “Books to Read” list is getting longer every week. ANYWAY, when she posted about this trip, I looked it up and it appears to be booked forever and ever. Scotland is first on my list of travels and I will make sure to get to Wigtown, even if I can’t stay at the shop. How charming! Ohhhhhhh, all these pictures make my heart sing! To have so many book shops must be an absolute dream (and a nightmare for the TBR pile!). I hadn’t ever heard of this town before, but it’s absolutely on my radar now. And count me in as someone who’d love to read a post about your visit to Edinburgh. Scotland is such a gorgeous country, and although it’s doubtful that I’ll ever get there, virtually traveling there through posts like this is the next best thing! Excited to hear the podcast with the guest from Scotland! Thanks for sharing about your trip. My sister and I thought it would be fun to go and run a bookstore but the Open Book is “booked out” until way past my longevity it seems and I’m only 53! Such a picturesque little town, Anne, I loved following your adventures on IG while you were there. A post about Edinburgh would be fabulous too. It was so clever of you to pack your recording schtuff – I can’t wait to meet Ruth on WSIRN! What an amazing opportunity for book lovers! I must put Wigtown on my bucket list.? Thanks for sharing your adventure, Anne! This looks wonderful – maybe someday. We will be in Edinburgh in late May as part of a British Isles cruise. I’d be very interested to know your thoughts on the very best points of interest to see in a day (only) visit. Thanks – I love your blog! Planning a trip to Edinburgh with my two teenage and book loving boys. Would love to hear about your trip! Sorry if I drooled on your page. What a fantastic time you must have had. 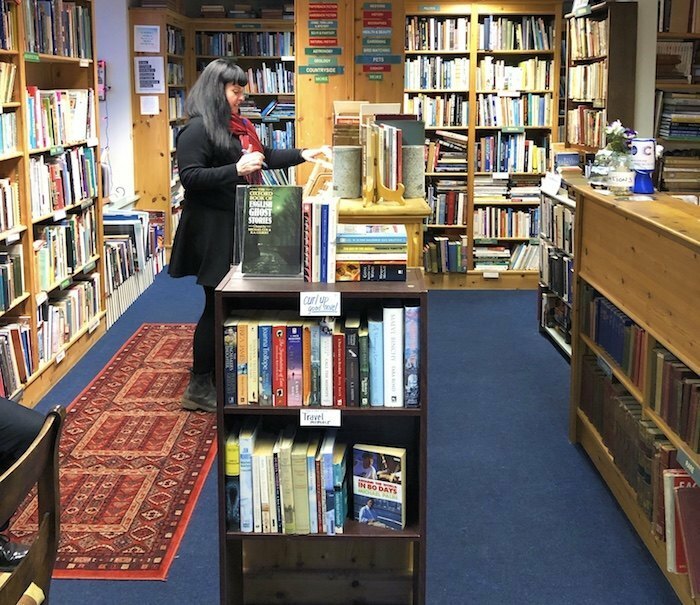 Books is another great reason to visit Scotland. (It’s been our our list!) Thanks for the fun post. I used to live in Edinburgh and your posts have been bringing back many happy memories. I have to call you out on the cows though as they are Belted Galloway not Calloway! In California they are known as Oreo cows!!! I’ll be in London, England in a few days … somewhat close to Westminster Abbey, Big Ben, etc. Anyone know of a wonderful, magical bookshop I shouldn’t miss? I am currently bidding on a week’s stay at the Open Book. If I win could you please tell me if there’s a bus or train to Wigstown from wherever it is that we’d fly into from the U.S.? Or, do I have to rent a car? Thank you! We rented a car but there’s a bus that goes through Wigtown multiple times per day. We saw them all week!